Soft PVC lens body, PC lens. Can adjust frame,Indirect air hole design. Anti-fog,hard coating and specially design. The frame is large enough to wear a myopia glasses inside. 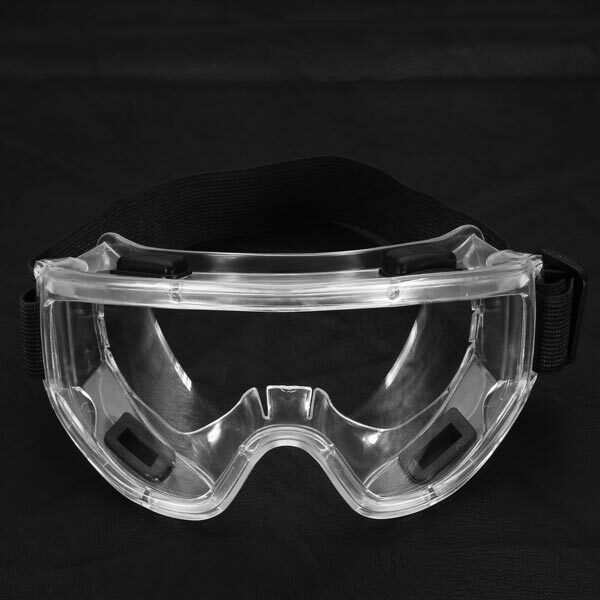 High-impact,can resist the 6 mm steel ball at a speed of 45 m/s strong wallop,protect your eyes well. dust and particulate matter impact.